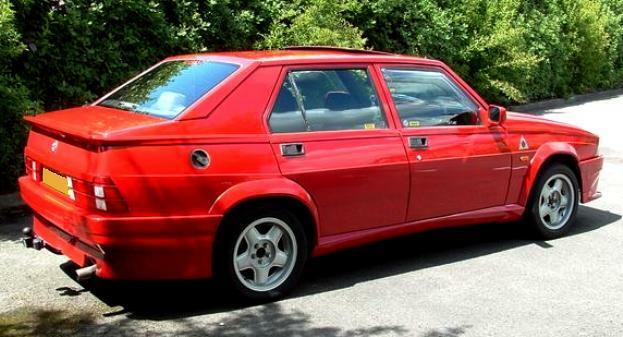 Additional Info: Also available is a 120bhp 1.8 0-60 in low 10’s, a 1987-1992 148bhp 2.0 Twin Spark 0-60 in 8.2-9.3 secs and a 1986-1991 156bhp 2.5 V6 0-60 9 secs (manual) 10 secs (auto). 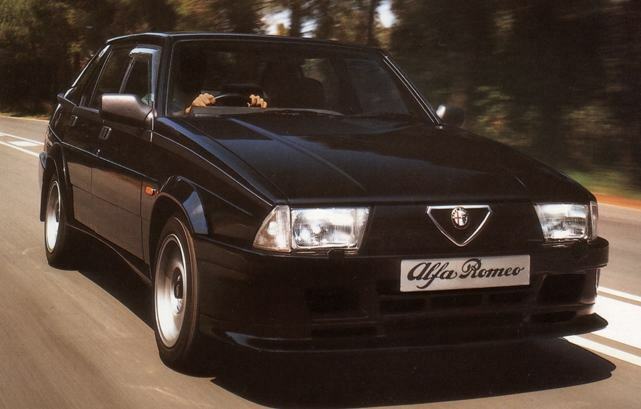 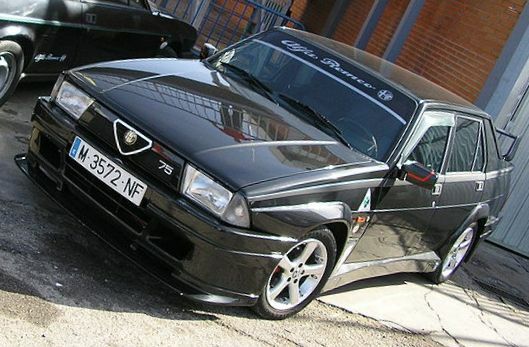 The 3.0 V6 ran from 1987-1992 and the power rose to 192bhp in 1990. 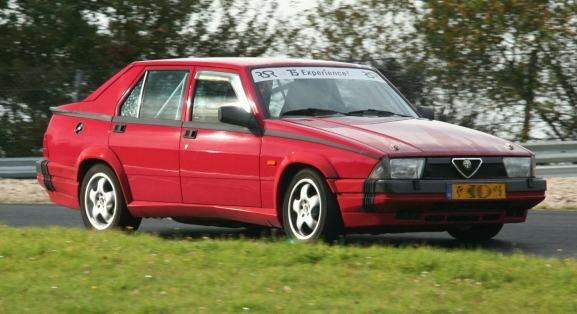 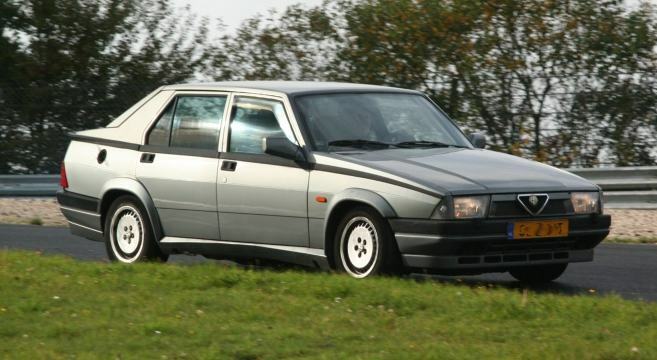 Also to note is a 152-165bhp 1.8 Turbo 0-60 in around 7.5 secs (unsure if this was available in the UK? 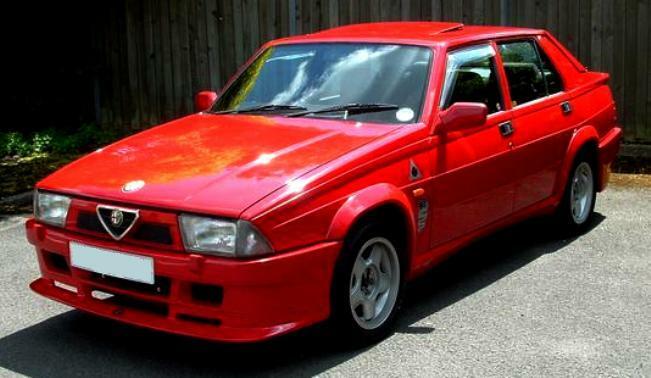 ), also a limited number of 500 Turbo Evo’s were built.